Or will it be called something else. 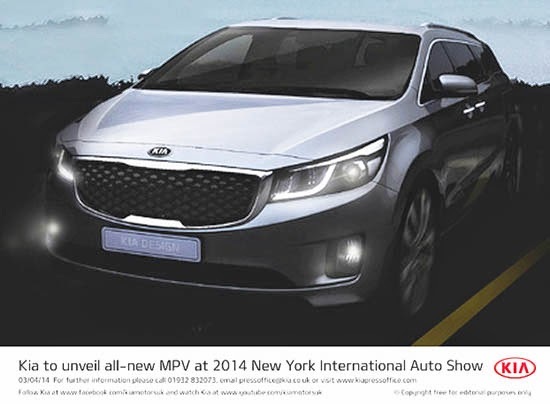 The text says "new MPV". Not "Sedona". Not even "Minivan". We'll see the whole thing in just a few days. Only so much you can do to make a minivan look good. This seems pretty good, but will get toned down to just another wedge van like the Sienna or Oddessy.